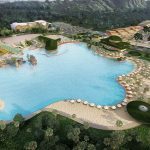 Accor acquires two properties, The Pullman Khao Lak Resort and Spa Hotel Baraquda Pattaya to add to their growing Thai portfolio. Accor is branching out to add to their international position as one of the leading hotel operators of upscale resorts by adding to their management portfolio the old Le Meridien Khao Lak under the Pullman umbrella, whilst the Dusit D2 Baraquda Pattaya will become part of the MGallery Collection, to be renamed Hotel Baraquda Pattaya. 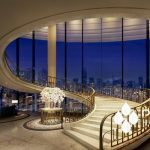 Endeavoring to widen their patrons’ choice for luxury, these additions will further harness their global appeal. 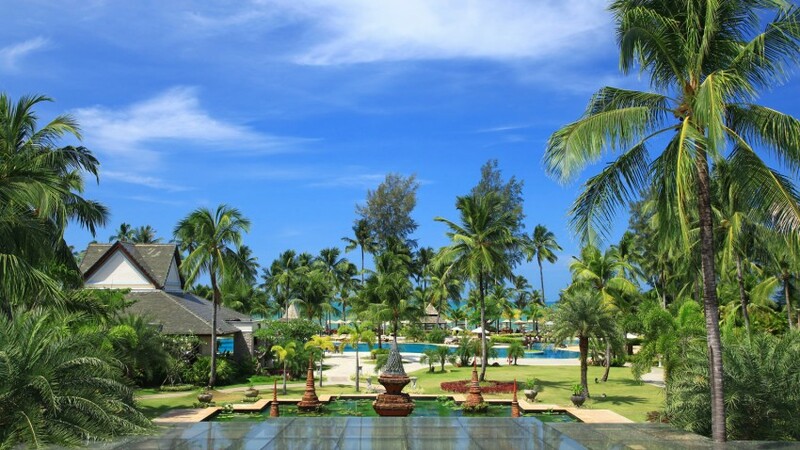 Koh Lak, one of the last true bastions of unspoilt Thai beach bliss, is the perfect home for The Pullman Khao Lak Resort and Spa. Despite negative reports that this large resort, is in need of an upgrade and showing signs of wear and tear, it will be given a new lease of life that Accor are renowned for. 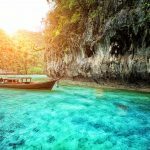 The Pullman Khao Lak Resort and Spa will be joining the ranks of luxury embraced by its sister hotel, the existing Pullman Phuket. The bones are there in its 245 spacious rooms and 75 villas, numerous having their own luscious swimming pools. 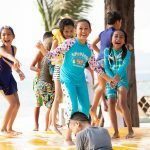 In the resort’s enclave there are five huge swimming pools, an indulgent spa area and for the exercise buffs, if the ocean doesn’t satisfy your exercise regime, there are two fitness centers. Sitting absolutely front row on the sun drenched beach which is world famous for diving enthusiasts. Cocktail sundowners take on a whole new meaning of stress relievers when sitting in the hotel’s beach bar, which is one of six diverse food and beverage areas. The resort is easily capable of handling any sized conference, due to its state-of-the-art conference, meeting facilities and rooms. 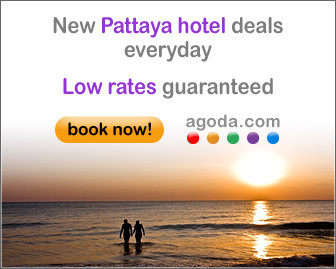 The Hotel Baraquda Pattaya will become part of Accor’s elite collection of hotels branded for their unique attributes such as a hidden location, or in an unusual destination. Exuding colorful character in design, the concepts of each hotel is inspired by an individual ancient or contemporary story. 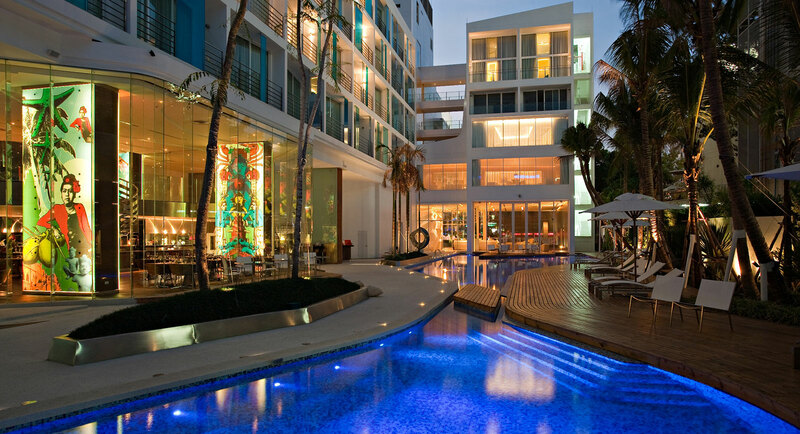 The “MGallery Collection”, stands for “memorable” hotels, of which The Hotel Baraquda Pattaya fits into perfectly for its unique design inspired by the sea. There are 70 hotels under this branding, of which one third have spas offering traditional and indulgent beauty treatments. 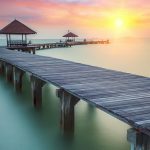 Hotel Baraquda Pattaya boasts a pampering signature treatment of salt and seaweed to enhance your sense of calm and serenity, even in a private room if so desired. 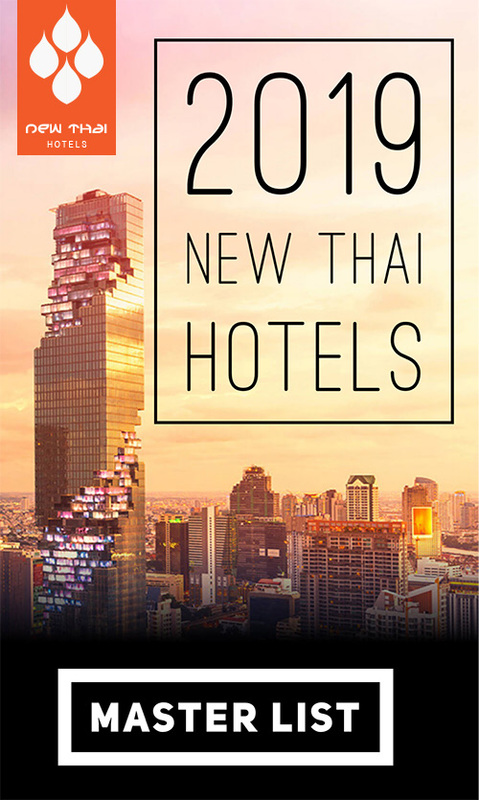 With 72 rooms and luxurious suites, a meeting room, and dining all day, the hotel shines and shimmers at night from the Sunset Lounge on its rooftop. Perfectly positioned in the heart of Pattaya to indulge in all your holiday wants, this chic boutique hotel is a salute to the nightly captivating sunset view. This entry was posted on Friday, August 15th, 2014 at 5:22 pm and is filed under Rebrandings. You can follow any responses to this entry through the RSS 2.0 feed. You can leave a response, or trackback from your own site.